If your cycling exploits are somewhat more sedate than the average mountain biker, you might want to check out the vintage-style bikes from Bobbin Bicycles. Seemingly based on the old Dutch city bikes, the Bobbins offer classic styling, dynamo lights and between one and three gears – a million miles away from the mountain bikes you’ll find on the high street. 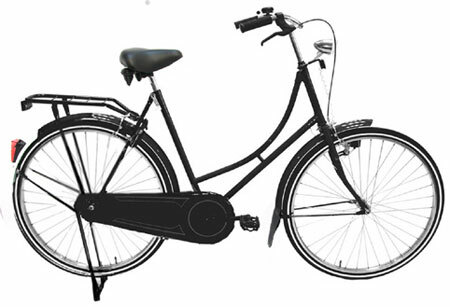 The Classic Bobbin is featured above, a unisex bike that’s good for anyone between 5’7" and 6’3", retailing for £240. And if you want to pimp your bike, baskets and bags are also available.